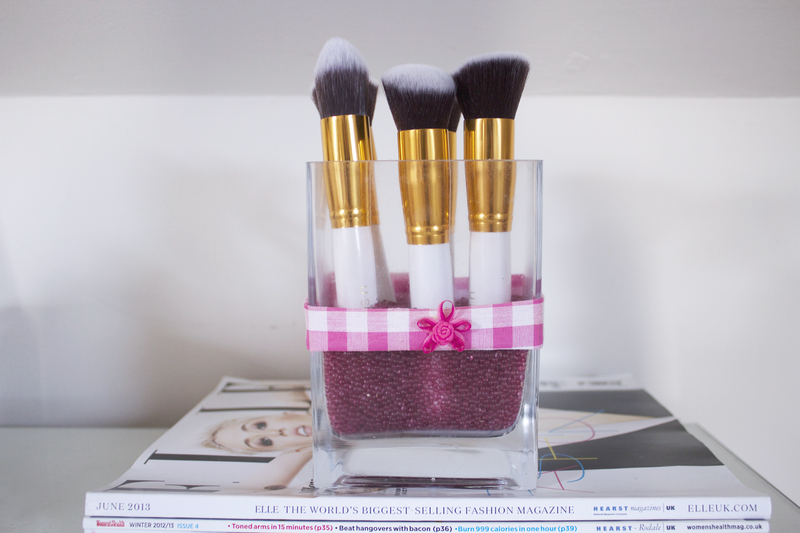 I'm a bit of a makeup brush addict so I was excited to try this set of ten makeup brushes! 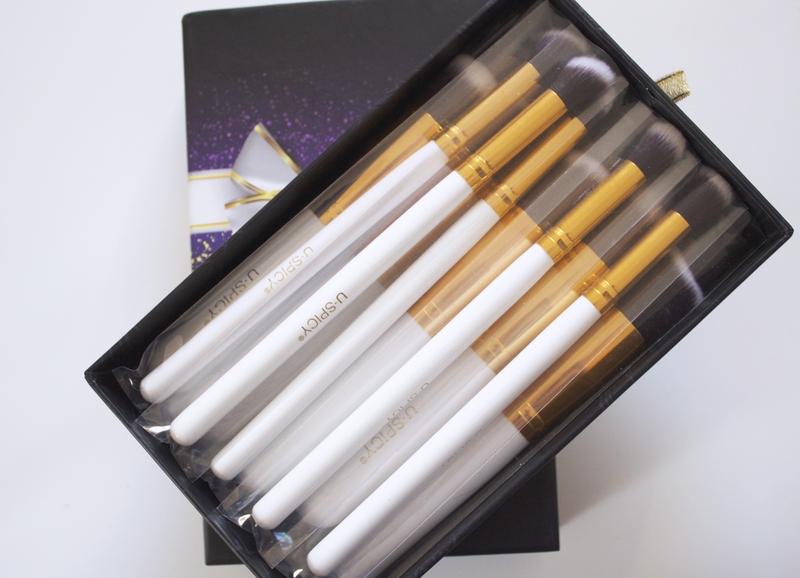 They arrived in a lovely box so I think they would be the perfect gift for any makeup addict, the design is very simple but I think it looks very classic which I love. 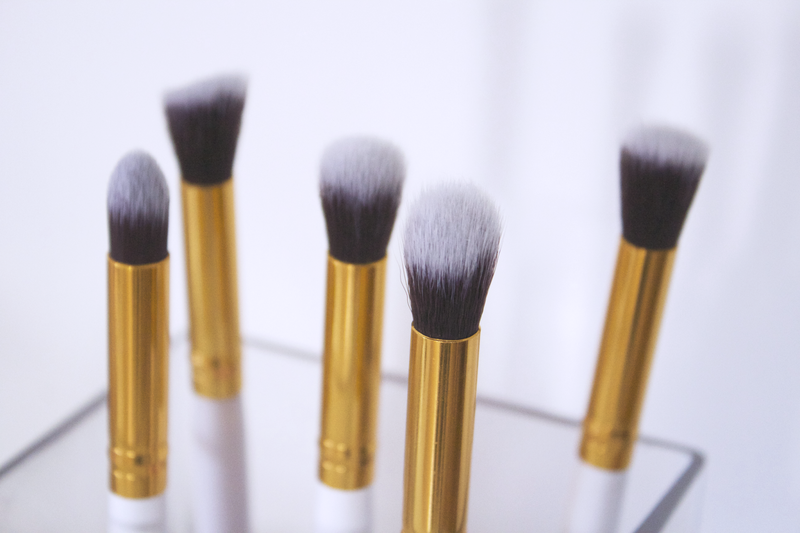 You get five face brushes and five eye brushes in the set which for £35.00 (£3.50 PER BRUSH!) but it is currently on offer for £16.99! 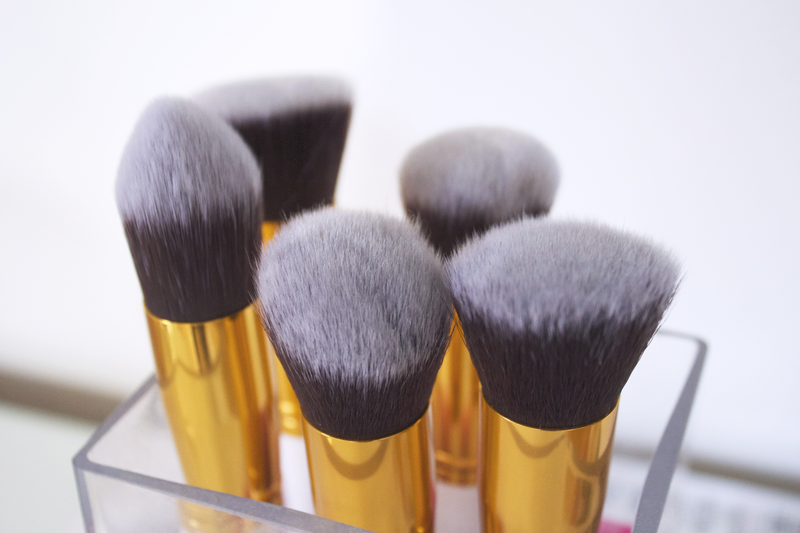 The brushes are ridiculously soft, on par with my real techniques brushes which are the softest. You also get a little booklet in the pack which explains each brush and what they can be used for, you get the Flat Brush, Tapered Brush, Flat Angled Brush, Angled Brush, Round Brush, Precision Flat Brush, Precision Tapered Brush, Precision Flat Angled Brush. Precision Angled Brush and Precision Round Brush. my personal favourite is the round top brush which I use for foundation, I love round top brushes for applying foundation as they really buff the foundation into the skin and give a lovely finish to the skin. 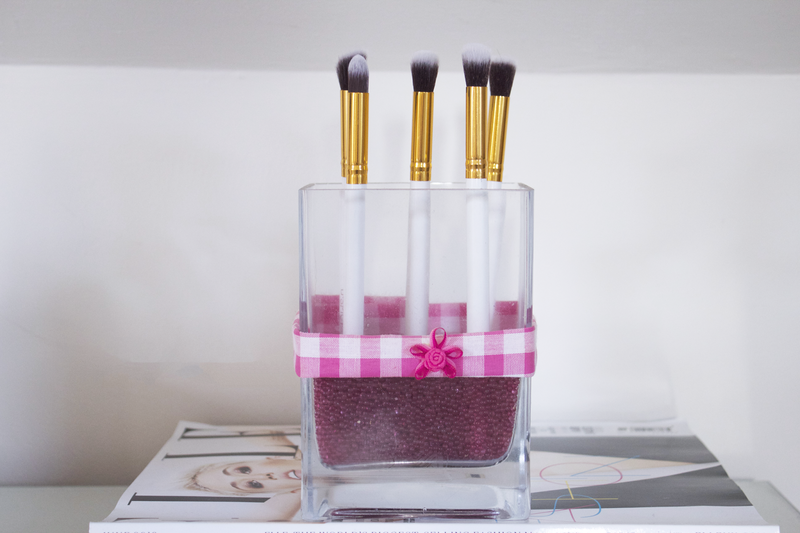 The booklet also gives you some information on how to store and wash your brushes. The issue I have with a lot of brushes is that they shed when I'm using them and I have to pick tiny hairs off of my face, luckily with these, this doesn't happen. I haven't noticed any shedding at all! I am so impressed with these brushes, I think the quality is brilliant for the price that they are! You can purchase them on Amazon here! The price of these are really good and I like how small the handles are which makes it quite conveniant to travel with. Not heard of this brand before but I would definitley look into it. I've not heard of these before but I might have to give them a try - they look amazing!